The part of the wedding reception that brings the most tears to guests’ eyes is undoubtedly the wedding toast. If you are selected to give a toast at a friend’s or family member’s wedding, follow these simple tips for giving a toast that the bride and groom will never forget (for all the right reasons). Their wedding is one of the most important days in the newlywed couple’s lives, so take this responsibility seriously. Even if you don’t plan out every word of your speech in advance, you should at least have a general framework of what you will say. Aim for no more than five minutes, as this is about the extent of people’s attention spans. If you are a naturally funny person, it is perfectly acceptable to incorporate a few laughs into your toast. However, don’t force it if this is not an area that you are comfortable with. It will be awkward not just for you, but for your audience as well. In choosing your jokes, keep it appropriate. It is unlikely that the bride’s grandmother will be amused by your raucous account of that wild weekend you had in Vegas. Just because the bride is your best friend does not mean your toast should be all about her. Try to include anecdotes or sentiments for the two of them. This is a special day for both of them in starting their new lives together, so make sure that your speech speaks to both of them. Your wedding toast is not the time to bring up the latest family scandal or other personal issues. Keep the tone of your speech lighthearted and sentimental to avoid making anyone feel uncomfortable or leaving someone to answer any awkward questions later because of what you said. Also, do not mention the bride or groom’s exes. The wedding is a time to look to the new couple’s future, not rehash their pasts. There is nothing worse than someone drunkenly stumbling up to the microphone to slur their way through a wedding toast. While alcohol may help those who dislike public speaking to feel more comfortable on stage, keep it within reason. Remember, this is an important day for the bride and groom, so be respectful of the significance of your toast. 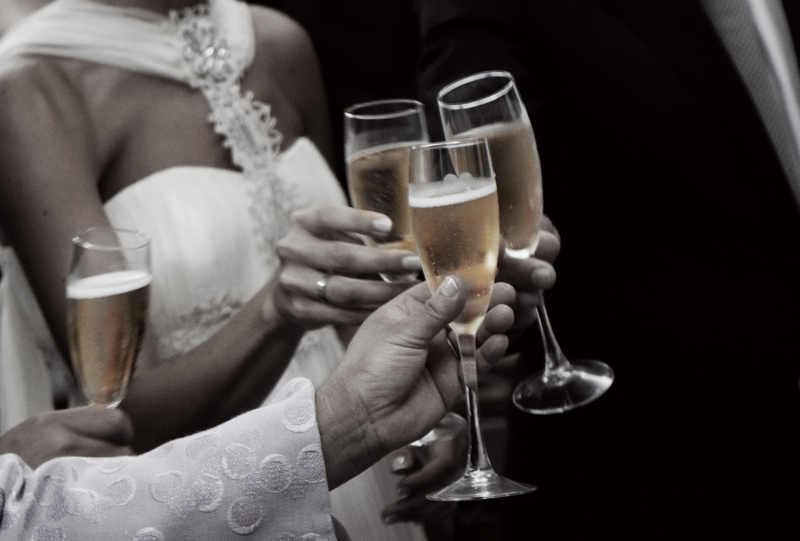 Follow these tips and you’ll be well on your way to delivering a memorable wedding toast that tugs at everyone’s heartstrings. 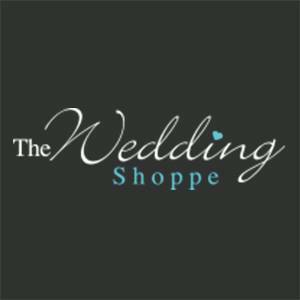 For more wedding tips, visit www.TheWeddingShoppe.ca.